They're mostly just friends, right? 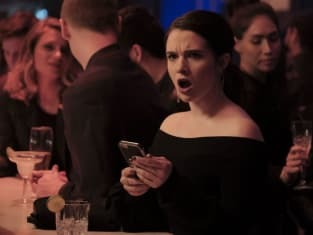 The Bold Type Season 2 Episode 4: "OMG"
Permalink: They're mostly just friends, right? Yeah, sorry. You're literally just saying words. Permalink: Yeah, sorry. You're literally just saying words.